Our initial talk will go into the depths of your business, getting to the heart of what you want to achieve. We will ask about your ideal customer, what problem(s) your trying to solve, how best to deliver your service or product. Now is not the time to hold back. We’ll prepare a proposal for you that outlines the features, values and investment based upon our discussion. During this stage we are performing some competitive research, keyword reviews. Your deliverable is a project blueprint documenting the research. 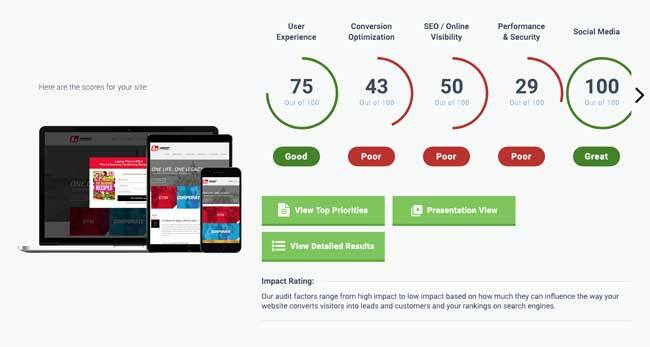 It explains what your goals are, analyzes your audience and competition, and identifies areas needed for the website to achieve its needs. A sitemap is your website’s roadmap. We’ll need this document so we can clarify the next stage. It’s also helpful when preparing the design. During this stage we’ll ask for your content and any branding material. We will need this information before we can begin the design process as it is very crucial. If you are starting from scratch, we can help prepare this with worksheets and interviews. Still stuck, we can write it for you. You’ll have full editorial options. This is where all of the research and planning come together. This is the fun part! Our user-focused approach, along with the latest, modern design trends, is based on the research and design brief. This process requires both of us as your content, brand materials, and feedback are crucial. So this is where you see something happen. Now we are taking the design and coding it on our beta servers. We’ll add your content, photos, and videos. No matter how much planning we do or how perfect the content, when you finally see the product, it will still require fine-tuning and refinement. This is in preparation for the launch and where you’ll be required to help us finalize it. We’ll test the buttons, the links, make sure the videos run, and the forms work. Functional website on a staging server. Testing features and user interface. We’ll take care of your website free of charge for 30 days. We recommend that you place your website in our care using our Website Care Plans. We will safeguard it from hackers, secure the site, upgrade plugins, check for malware, remove any comment spam, clean up the database, back it up regularly on our Amazon S3 remote servers, as well as options for text updates.